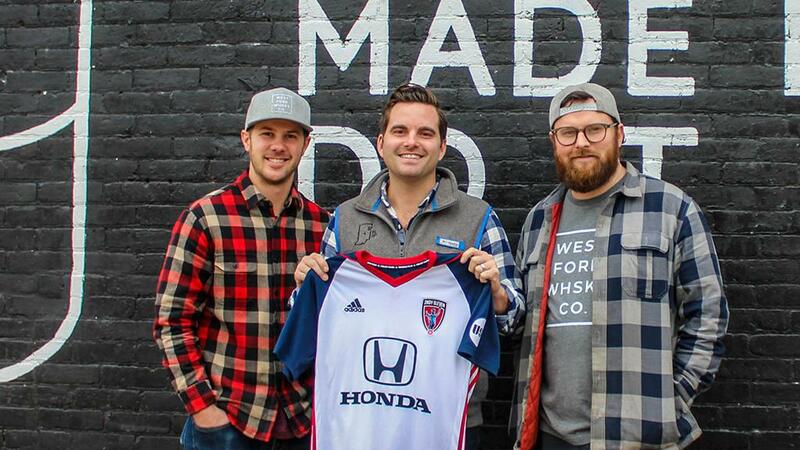 Indy Eleven announced today that West Fork Whiskey Co. will become the official American whiskey partner of the USL franchise. Indiana’s Team is proud to partner with West Fork Whiskey Co., an Indianapolis based distillery that exclusively uses Hoosier-made products from grain to glass. Founded in 2015, West Fork Whiskey Co. has sought to craft the best tasting whiskey from Hoosier sourced ingredients in an effort to pay respect to Indiana’s agricultural history. West Fork Whiskey Co.’s spirits are 100% Indiana from grain to glass. The team of three owners work tirelessly to create an interpretation of extortionary whiskey that is uniquely theirs and Indiana’s.